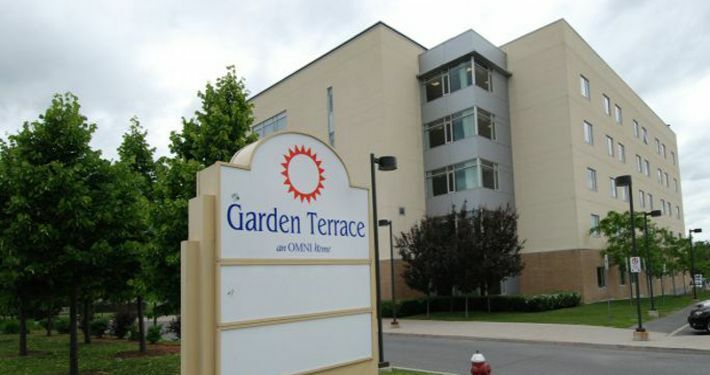 Garden Terrace is in the new downtown core of Kanata. 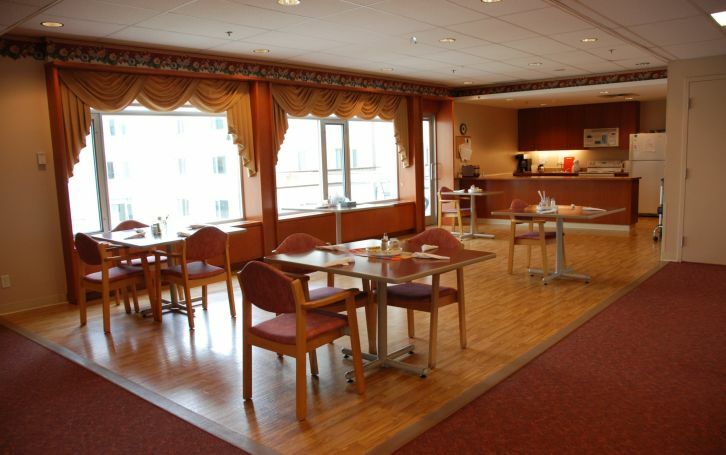 The home opened in 2003 and was built to the newest design standards for Long Term Care Homes in Ontario. The home incorporates a courtyard design and captures the essence of home. 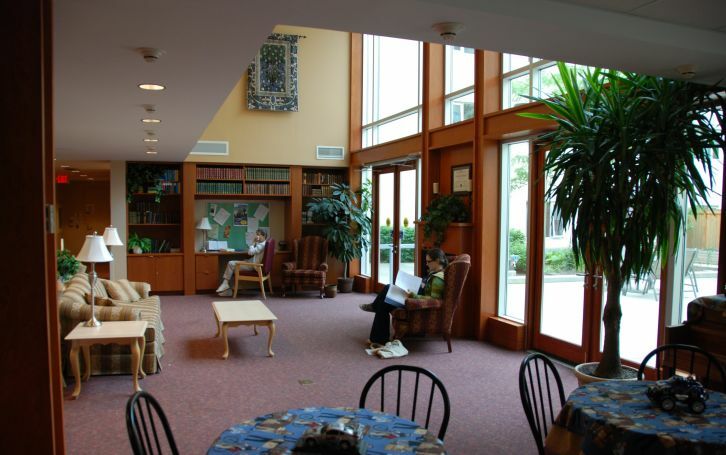 The main entrance of the building is decorated with a warm, wood trimmed lobby featuring a fireplace surrounded by two storeys of windows looking out onto a lush secured courtyard with outdoor seating, trees, shrubbery and assorted flower gardens. The interior layout of each neighbourhood incorporates a natural path that guides the wandering resident back to destinations and points of interest that will encourage social interaction and help maintain independence and purposeful mobility. The design incorporates extensive use of memory triggers to assist in way finding. 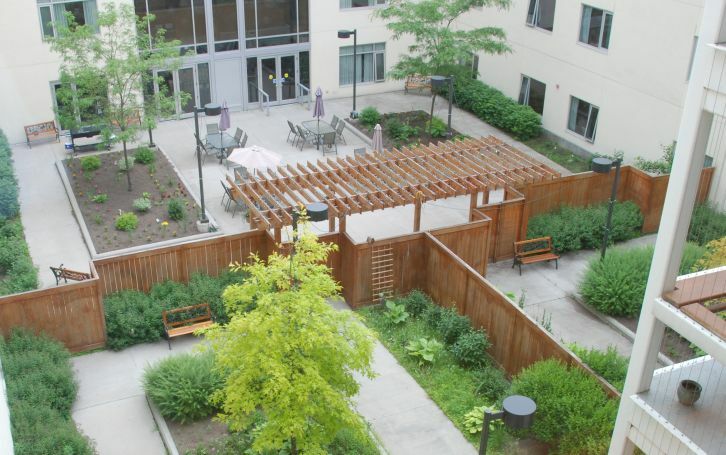 Be sure to visit our Facebook page to see more news and photos from Garden Terrace! Garden Terrace managers describe personal support worker (PSW) Sandra Goddard as a hard-working, resident-focused team member who is always looking out for residents’ best interests.